Who’s Fighting in the Donbass? Various media sources late this week reported that Kyiv’s SBU sent the United States a 30-page report detailing Russia’s role in fighting in the Donbass. The report indicates that militia fighters in the self-proclaimed Lugansk People’s Republic are led by Russian Army general-majors Oleg Tsekov, Sergey Kuzovlev, and Roman Shadrin. In the Donetsk People’s Republic, general-majors Valeriy Solodchuk and Aleksey Zavizon reportedly lead the ethnic Russian militiamen. 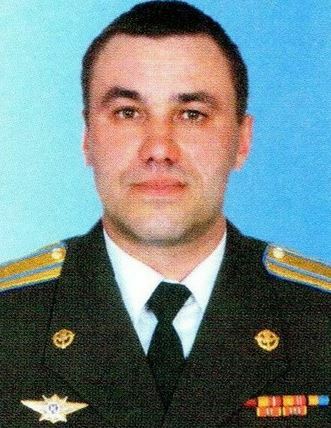 Russian Colonel Anatoliy Barankevich is in charge of combat training. The Ukrainian report claims 15 Russian battalion tactical groups — about 9,000 men — are fighting in eastern Ukraine. Unnamed Washington sources say this confirms what U.S. intelligence agencies believed. But, as recently as his 26 June conversation with President Obama, President Putin insisted there are no Russian troops in Luhansk or Donetsk. Who are the Russian officers identified by name? Oleg Tsekov commands the Northern Fleet’s 200th Independent Motorized Rifle Brigade — it’s a long way from eastern Ukraine, but his troops wouldn’t be easily missed like forces in the Southern MD. 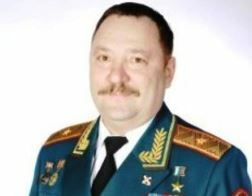 He once served under Southern MD Commander, General-Colonel Aleksandr Galkin. Sergey Kuzovlev was, at last report, chief of staff of the Southern MD’s 58th CAA. He’s known by the call sign Tambov. 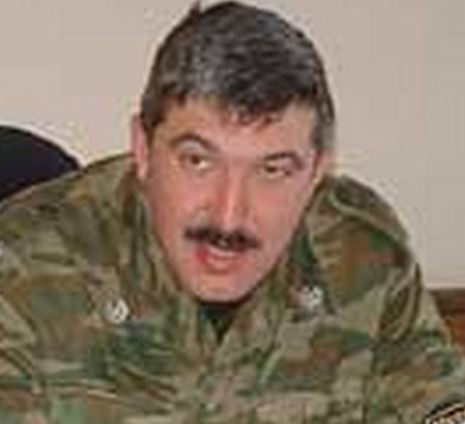 He fought in both Chechen campaigns, and he commanded the 18th IMRB in Khankala before his current staff assignment. Roman Shadrin is another Chechen vet, Hero of Russia, and Ural Cossack activist turned United Russia politician. He did time with the MVD VV and served with Russian “peacekeeping” forces in South Ossetia. Valeriy Solodchuk commands the VDV’s 7th Air-Assault Division in Novorossiysk. He was previously chief of staff for the 98th Airborne Division and commanded its 217th Parachute Regiment. 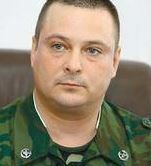 Aleksey Zavizon is deputy commander of the 41st CAA in the Central MD. 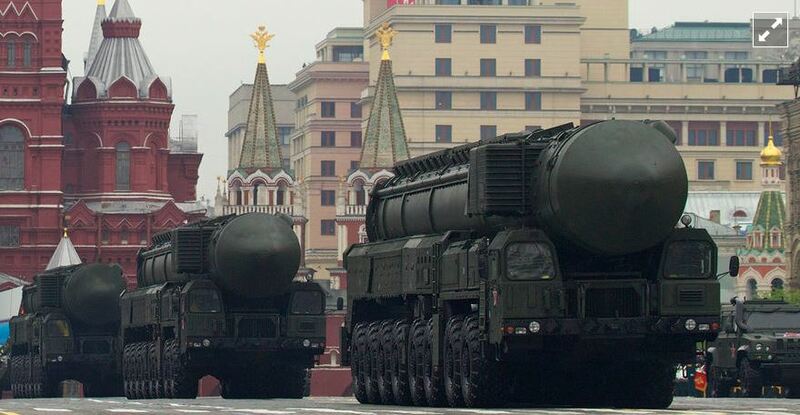 Prior to that, he commanded the 136th IMRB in Dagestan and the 201st MB in Tajikistan. He was also chief of staff, deputy commander for the 4th (Kantemir) Tank Division. Anatoliy Barankevich served widely in the Soviet Army and fought in both Chechen wars before retiring in 2004. 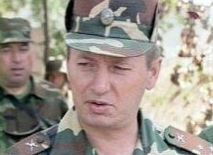 He went to South Ossetia, became its defense minister, and directed the defense of Tskhinvali during the August 2008 five-day war with Georgia. He fell out with South Ossetian leader Eduard Kokoity and presumably resumed his free-agent status. It would be an understatement to say these six Russian military men have a good deal of experience — command experience, combat experience, Caucasus experience. They represent a particular subset of Russian commanders who’ve long served on the country’s borders and in its hinterlands. They seem like men with little compunction when it comes to pushing Russia’s sway outward over non-Russians.